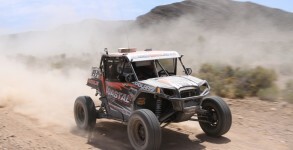 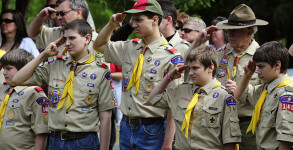 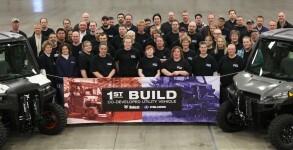 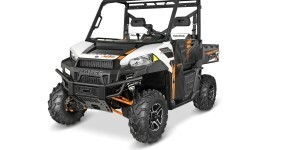 Polaris Partners With Boy Scouts; Pine Woody Derby Buggy in the Works? 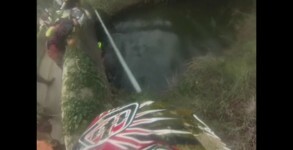 We’re not sure what is funnier…the poor line choice or the maniacal laughter of his so called riding buddy that follows! 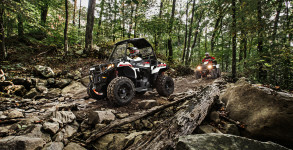 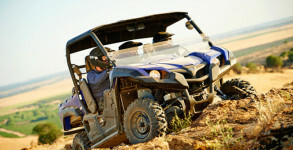 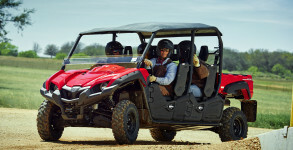 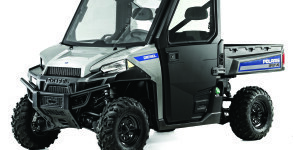 Polaris is changing the way you ride…again.